Manchester United end 2017 at home to Southampton on Saturday hoping to return to winning ways following a disappointing 2-2 draw on Boxing Day. We’re at home to a Saints side who are out of form under Mauricio Pellegrino and who are set to lose star defender Virgil van Dijk after this game, after agreeing a record £75 million deal for the defender to join Liverpool. 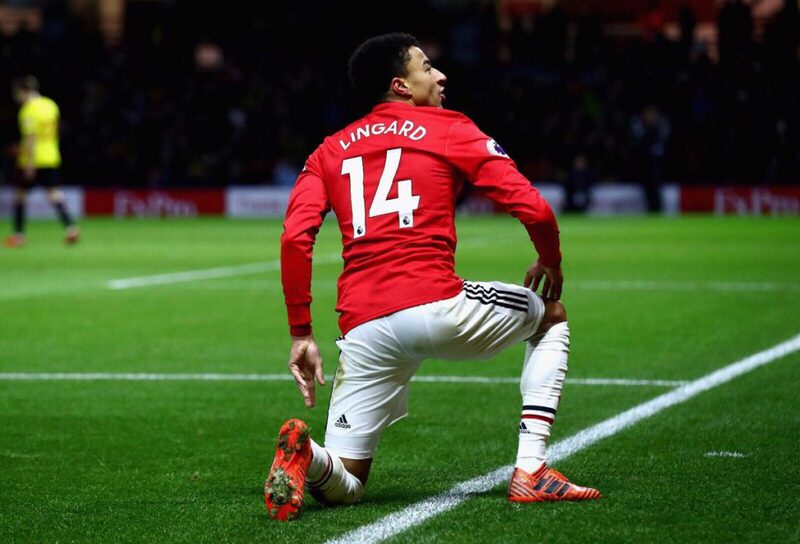 Wasn’t given a chance with either of Burnley’s goals on Boxing Day, with Steven Defour scoring a stunning free kick to silence the Old Trafford faithful. It would be nice if we could get back to keeping clean sheets and David de Gea is more than capable of keeping Southampton’s efforts out. In defence of the two goals we conceded, the first was a corner scrambled home after Romelu Lukaku’s poor defensive header and the second was a direct free kick, so I think Jose will stick with the same back four that started last time out. The boss isn’t helped by the fact that both Antonio Valencia (hamstring) and Chris Smalling (groin) are still both sidelined. 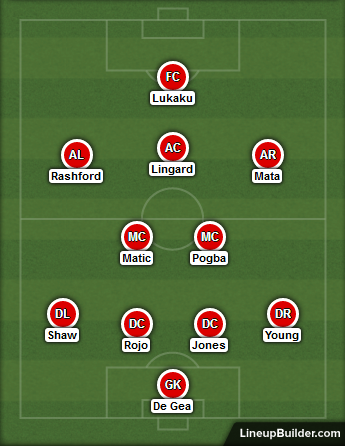 It’s possible Victor Lindelof could start on the right and Ashley Young on the left if Luke Shaw isn’t fit enough to play two games in a week. Paul Pogba and Nemanja Matic will start every game they are fit for so don’t expect any changes here. I think we’ll see Juan Mata maintain his place in the starting XI to get the better of the inexperienced Matthew Targett at left-back for Southampton. Zlatan Ibrahimovic started on Boxing Day but was replaced by Jesse Lingard at half-time. The attacking midfielder is in great form, scoring twice in the second half versus Burnley and I think he’ll be recalled to the starting lineup on Saturday. Anthony Martial missed the game a few days ago and remains a doubt for this one so Marcus Rashford should maintain his spot on the left. The partnership of Ibrahimovic and Romelu Lukaku didn’t work last time so I think we’ll only see one up top this weekend. Despite another poor performance versus Burnley I do think it’ll be Lukaku who starts against Southampton but he’s certainly under pressure to perform.